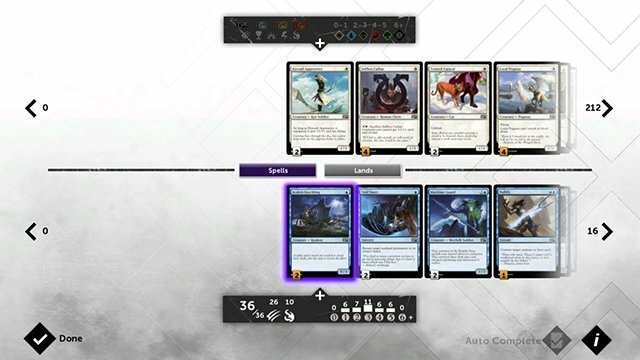 At the beginning of August Wizards of the Coast released their latest instalment of the digital version of their TCG Magic: The Gathering - Duels of the Planeswalkers 2015. As always DP introduces the mechanics and new cards of the latest MTG set. Also tries to continue the story of the MTG Universe. 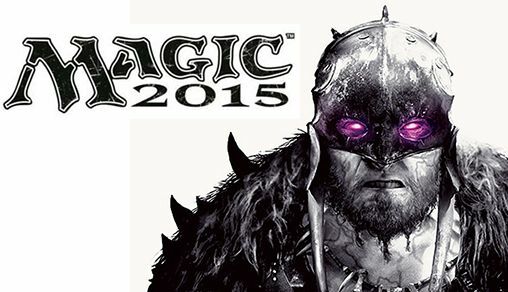 In the next lines I'll tell you more about MTG DP 2015 as a digital game. I will not go deep into the mechanics, cards and how well they work together. So let's begin - You launch the game and watch a well made cutsene which shows that Garruk is now from the bad guys. After that you reach the main menu and while it looks interesting and different, it's a bit clunky and slow. May be because someone missed to convert it in something more appropriate for a PC. Thankfuly, the tutorial is well made and will be enough for you to grasp the basics, which is important when you're jumping into a complicated game like Magic. In Duels of the Planeswalkers you will see many mechanics and cards that are included in the latest M15. You will be able to test them and build your own decks with them, which is not bad at all. Also this time the Single Player campaign tries to tell a story in more active way...but...it tries. You will meet few themed bosses that will show you how well new cards work together and you will have to figure out how to beat them with custom deck or with one of the prebuilded ones. Probably now is the moment to say that to build your own deck you will have to first grind enough new cards. And then you will have to look at every single card if you want to build a deck around certain mechanic, because the deckbuilder lacks any kind of advanced filters with which to build your deck quick and easy(if you don't know what I mean check the filters that OCTGN have). So far so good, right? You see the new cards, mechanics, build decks with them(event if it is slow) and then jump into a fight to test your new deck. And here the games fails! Hard! 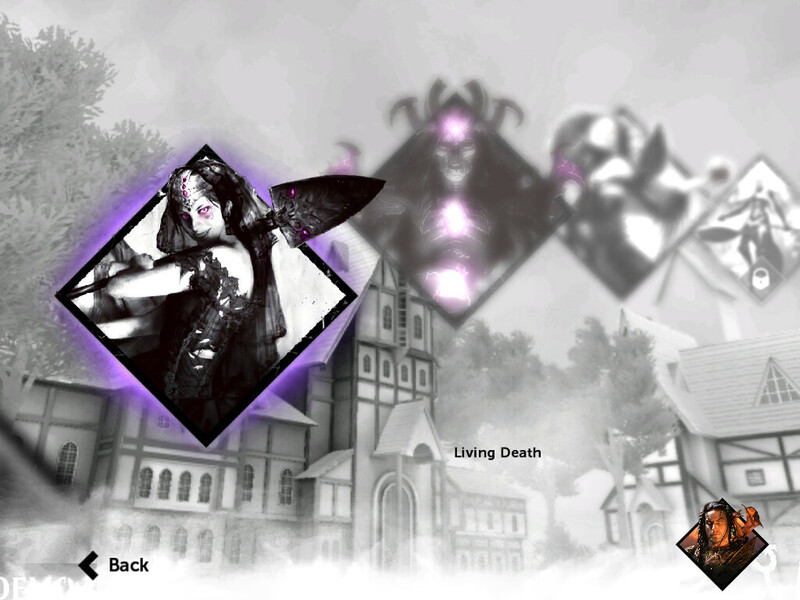 The ingame interface is not converted for PC, you can not choose which lands to tap, the phases pass slowly, the animations speed can not be increased, every card is shown how it atacks the enemy player. In few words every turn instead of few seconds takes a minute at best. And if you want to play Multyplayer, well good luck to build something good enough only with the cards unlockable in the game. In other words, the game falls short compared to other digital C/TCG games like Heartsotne and Infinity Wars. It's just too slow and clunky and limited. My guess is that I won't be the only fan who is dissapointed by it. But if you want to try it anyway - links at the bottom. Публикувано от Sharki в 1:18 ч.